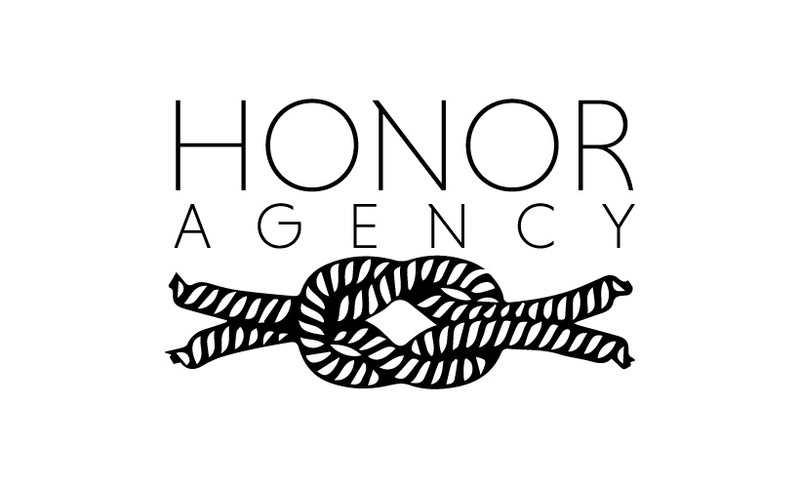 This is an design and development agency that my wife and I created! 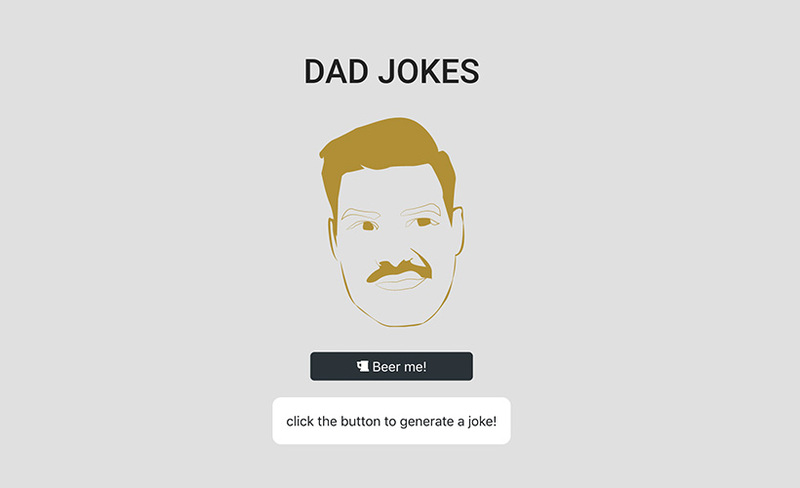 Just a simple and fun project to learn some React basics as well as a way to funnel my dad jokes into the world. This is a website for Indoor Sciences, a training and consulting firm with a mission to make buildings healthy. 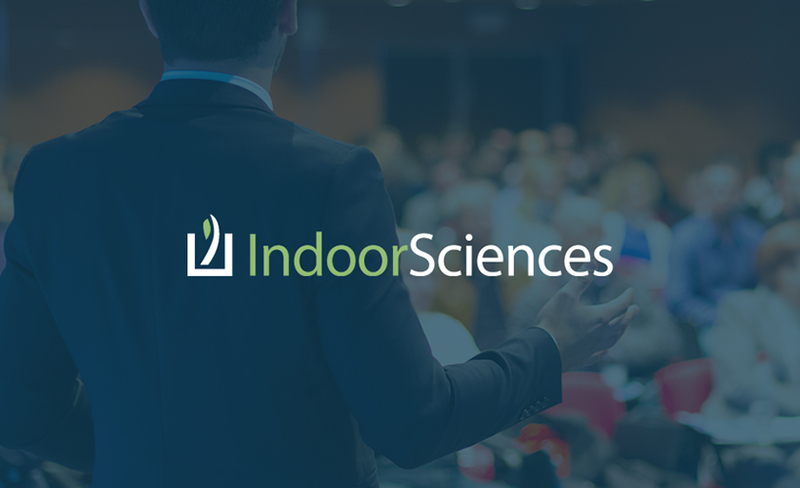 Indoor Sciences is located in Chicago, but its clients stretch around the globe. 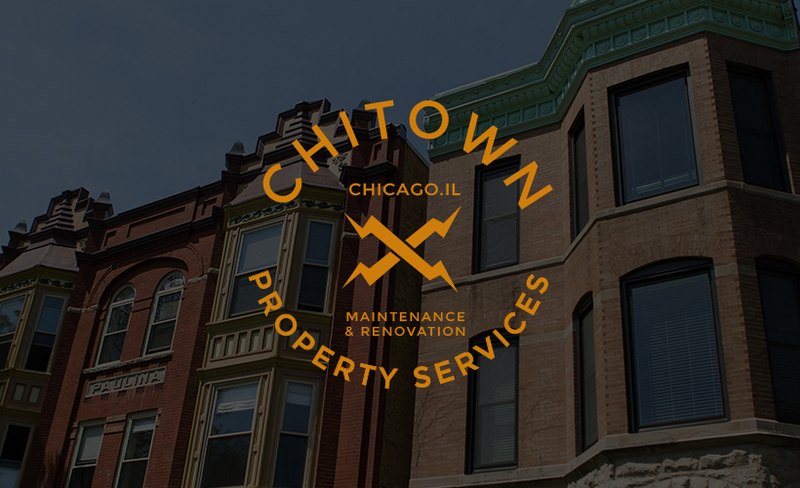 Chitown Property Services is a property services group providing maintenance and renovation solutions to the Chicagoland area. Currently in developement, this website is being designed and developed from scratch. 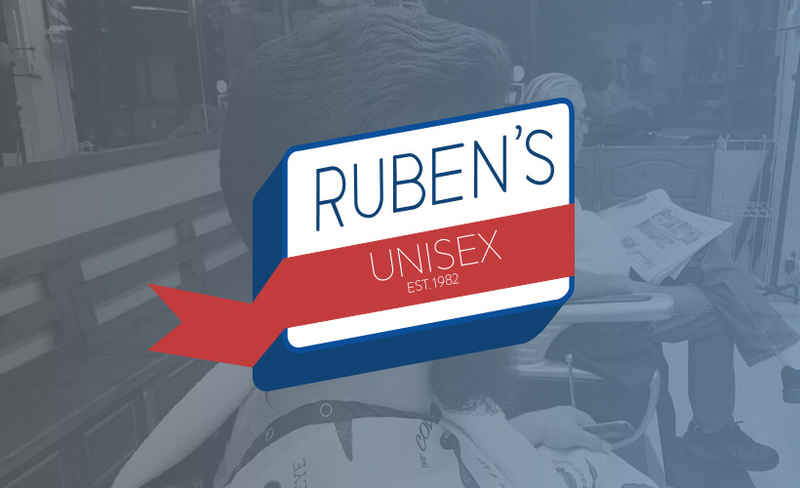 Ruben's Unisex is a trendy neigborhood and established barbershop located in West Town. 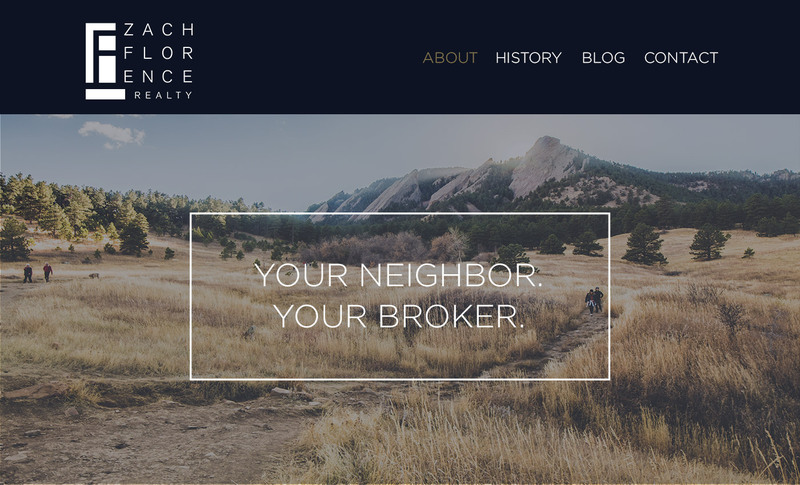 Design and Development for Florence Realty Co, located in Denver, CO. 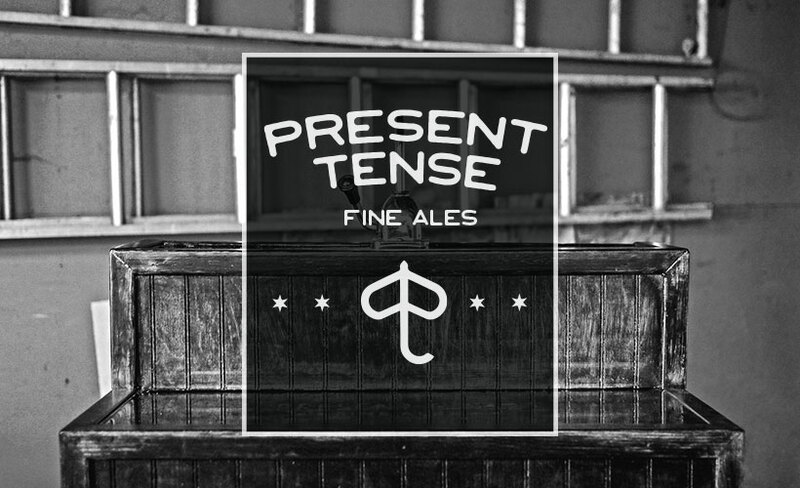 This is a webpage made for Present Tense Fine Ales, a local Brewing Company in the West Town neighborhood of Chicago. 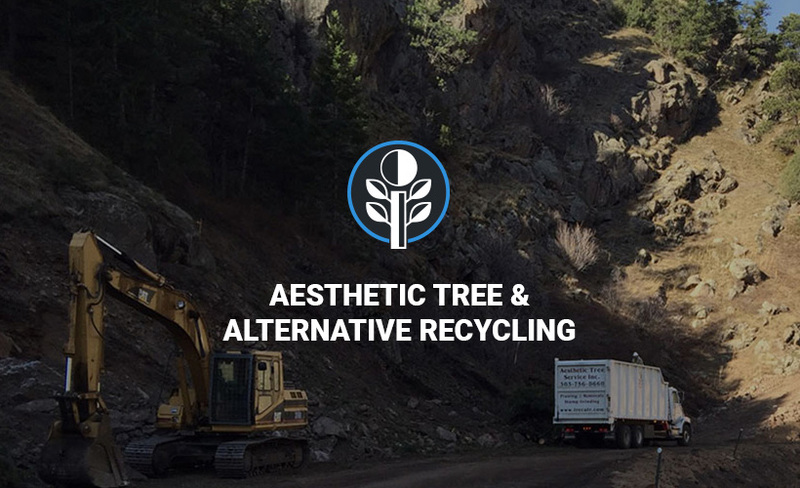 The purpose of the webpage is simply a way to get the content of the brewers and their product on the Web. 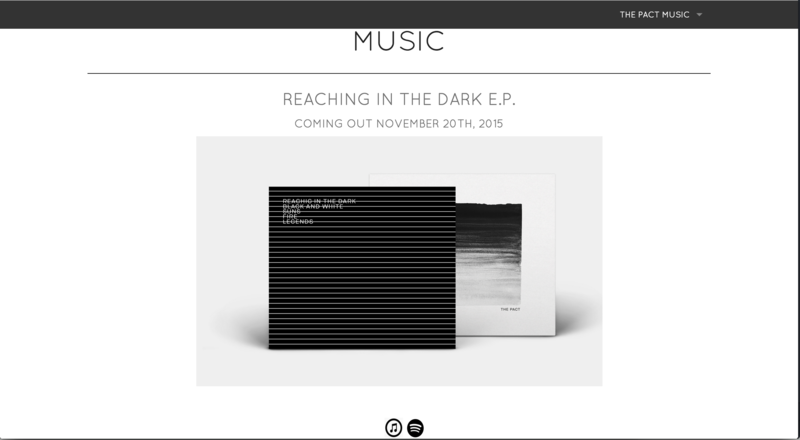 The Pact Music is a static web page, built for the Chicago act, "The Pact". The purpose of this webpage is to provide news and a web-presence for the band. The page allows you to access follow the band through social-medias, purchase music through itunes or spotify and see the most up to date shows/tour dates. Song City is a full stack web application that finds the current concerts/festivals based on any city in the world. 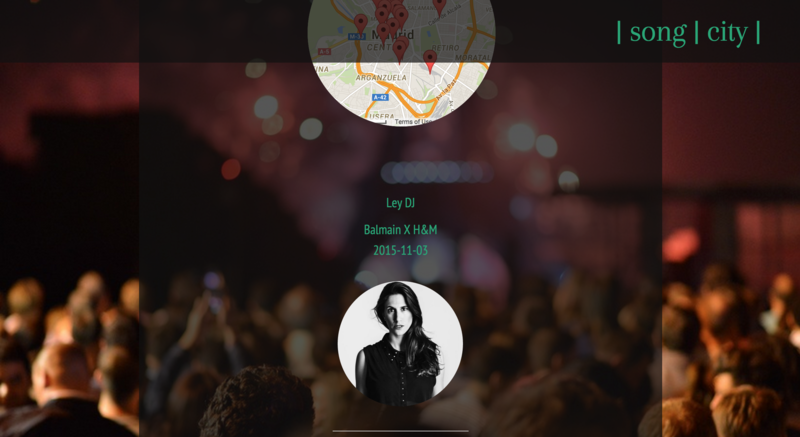 To provide a simple and effective user experience for finding local shows/festivals in your area. 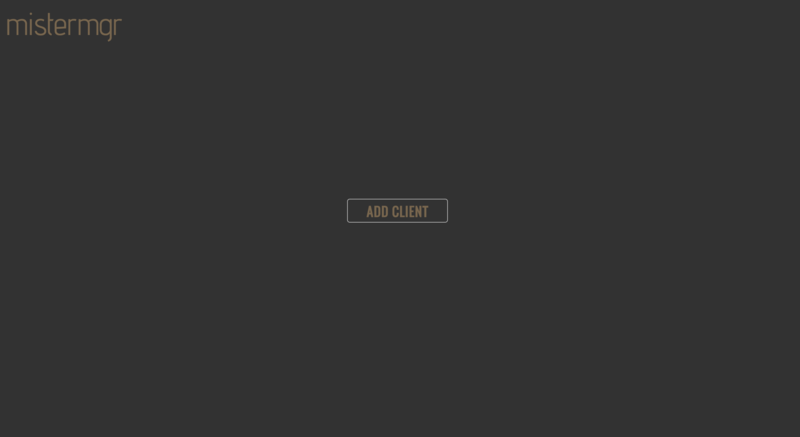 A full stack application in Sinatra using Backbone.js. 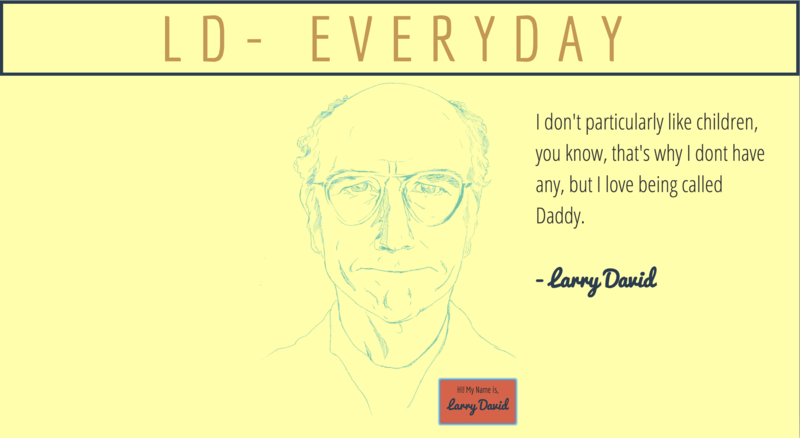 LD-EVERYDAY is a fun source for getting randomly generated Larry David quotes. The purpose of this application is to simply display an example of rending data through a RESTful API that I built. The RESTful API was built from data I collected from IMDB. Mister mgr is a full stack application built in the MEAN stack. The purpose of this website is for businesses to be able to create a client database and send email's after job completion. 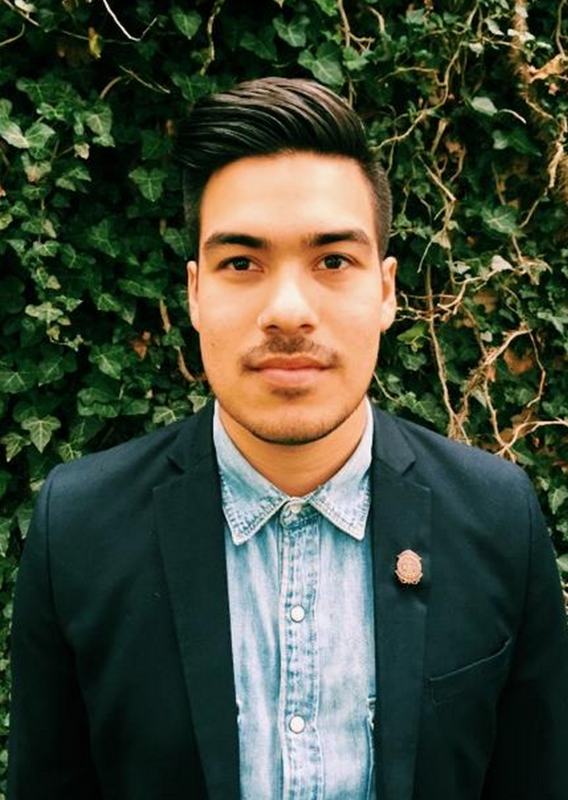 I am Isaac Bueno, a Web Developer in Chicago, IL. I am passionate about coding, learning new technologies, creative design and building beautiful applications. I want to bring my skills in web development to a company that I can learn from and contribute to. I have always been interested in web development & design. After being introduced to some front-end basics, I decided that I wanted to pursue web development full time. I spent my time building static webpages at coffee shops while working a full time job. After about six months of self taught web development I knew that it had become a serious passion, so I took a chance. I joined a full stack cohort of new web developers who were excited to learn and build together. I am eager to continue learning and delve deeper so I can continue growing as developer. I traveled the world for years as a drummer in a touring band and was a part of merchandising and setting up the visual elements of our stage design. I like to make music, go to shows, visit breweries, drink coffee, read and hang out with my lovely wife.